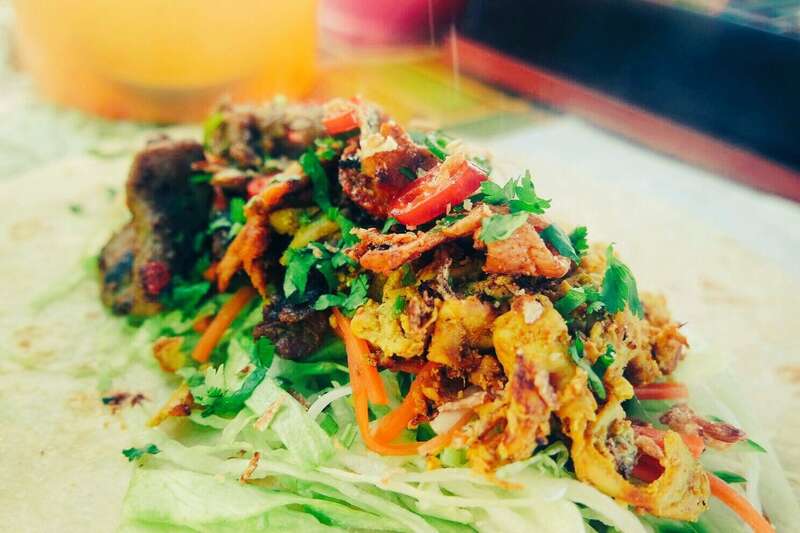 Monami Eat is a Vietnamese street food stall with bold dreams, sharing the wonderful flavours of Vietnam. Ali and Phu are passionate about making authentic Vietnamese food with delicious aromas will send you on the journey to a true flavour explosion! 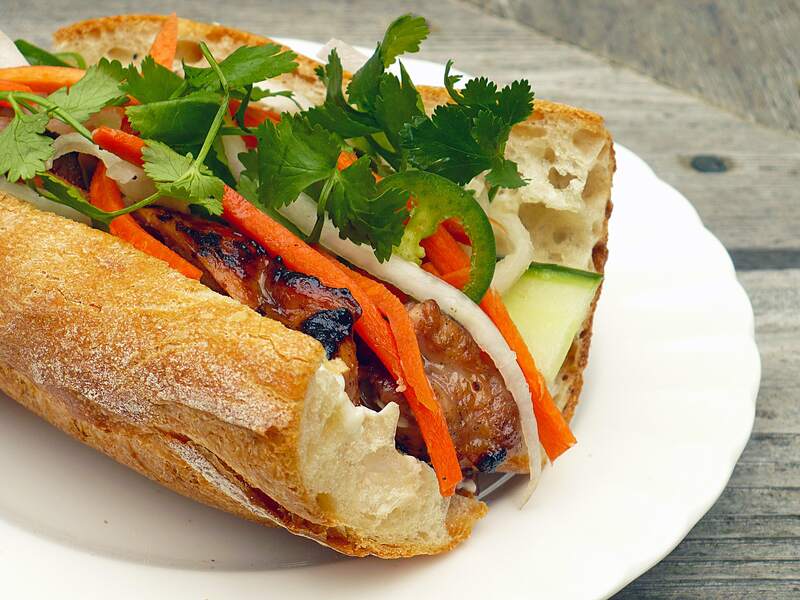 Monami can serve their signature banh mi baguettes, and vermicelli bun noodles served with a choice of mouthwatering honey roast pork, aromatic lemongrass chicken or bang bang chilli chicken and their huge selection of finger food for all occasions. Their dishes celebrate the bold flavours, fresh ingredients, fragrant herbs and complementary textures that Vietnamese food is all about. They serve all of their food straight from their smart black market stall which looks great in any setting and can fit just about anywhere. 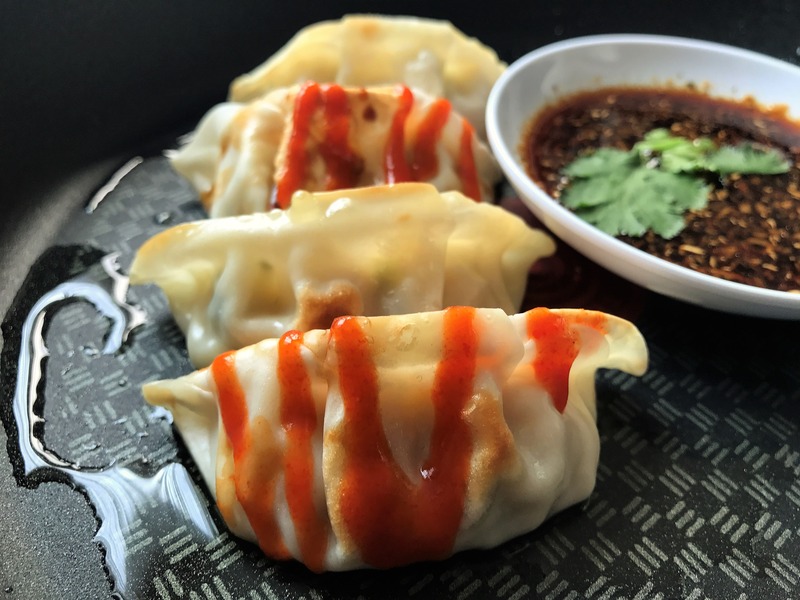 Bring a bit of Monami love to your event by booking them here on Feast It!